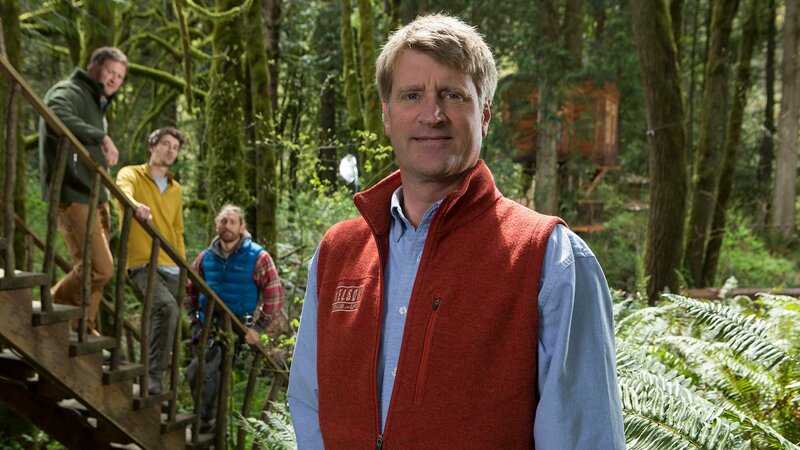 Follow treehouse builder and expert, Pete Nelson of "Treehouse Masters", as he circles the globe in search of the biggest, tallest, and most sensational treehouses. Join the exciting treehouse revolution, and see how far treehouses have evolved. Treehouse builder Pete Nelson of "Treehouse Masters", searches the world for the biggest, tallest, and most sensational treehouses.